I am to be a panelist at the upcoming O2 Smarta 100 ‘Startup Secrets: How to Launch a Profitable Business’ event in Bristol, on Wednesday 11 June 2014. I'll be discuss her experiences of building redheadPR and other previous companies. She will give advice to new business owners and people who plan to launch a new enterprise. Also speaking are Ed Brown, co-founder of Friska, the quality, value led food outlet, and Esther McMorris, founder and director of business transformation experts, Nine Feet Tall and Smarta COO, Matt Thomas, will host the event. 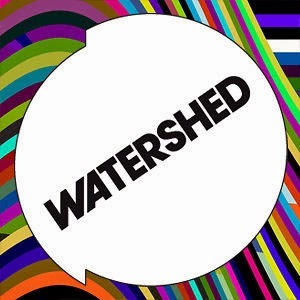 ‘Startup Secrets: How to Launch a Profitable Business’ Takes place at the Watershed, Harbourside, Bristol, on Wednesday 11 June from 6:00pm to 9:00pm. Tickets are free, yet spaces are limited. To secure your place, visit https://www.eventbrite.co.uk/e/startup-secrets-how-to-launch-a-profitable-business-bristol-tickets-11185346673. Stories can change what you do, how you act and what you think. So it’s not unreasonable for great leaders and CEOs to use storytelling to inspire, persuade and motivate. Storytelling strengthens communication and makes complex ideas understandable for us all. It put things in context and helps to explain and educate. It can enhance the relationship between teller and listener, feed the imagination and strengthen belief. 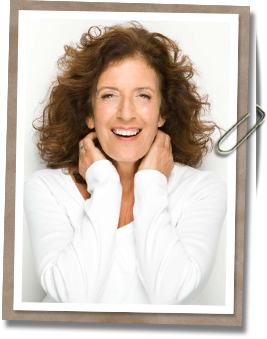 One great storyteller was the late Dame Anita Roddick, founder of The Body Shop. Anita was a legend and an amazing entrepreneur. She travelled the world listening to stories from tribes, communities and employees. Anita listened and talked not just about skincare and cosmetics but about human rights and environmental issues. She used these stories to show how to do business, sell innovative products and help consumers understand what they were buying into. With Anita, customers could be part of a movement. They could change things. Anita believed in the power of words, images and action. She inspired and mobilised people through explanation and education. The Body Shop was built on communication. Internal communications were as important as external and every available space, from bags to windows, was used. Anita was a pioneer of activism PR at just 17 years old. She wrote books and used PR for everything she and her company did. Nearly everyone knows the story. The press release is a traditional PR tool which, when well written, is a vital part of your storytelling. The key elements here are an attention-grabbing headline, a concise introductory paragraph and, of course, a great story. Up-to-date background information is then used to position the right elements within the press release and give the document the critical mass needed to satisfy even the sternest of journalists. Journalists are inundated with press releases every day so don’t let copy with mistakes fall into their hands. This is key to building relationships with journalists and being seen as a reliable and professional source. At redheadPR we generate comprehensive lists of journalists for every client. For example, the media database for one of our fashion clients that works in the gardening industry covers both the clothing and gardening sectors. When creating the database, we developed lists of relevant fashion and garden journalists and made sure we knew the best way to contact them. Backgrounders and biographies need be produced quickly. They are vital when seeking editorial coverage for clients. Journalists want extensive background information for potential features. Information has to be both relevant to the journalist and central to the client’s message. Biographies should provide substantial information about the achievements of individuals you want to arrange interviews with. The spine of the backgrounder and biographies will remain relevant throughout the duration of your business. They should, however, be easily adaptable as it is important to keep them up-to-date. Once the client is embedded, press releases will need to be created. It’s a good idea to set a definitive plan of all the copy you are going to create, then get it written and signed off early by the client. This shows you are proactive and ahead of the game. The Christmas period is a key opportunity for exposure, for example, so I get all our clients’ seasonal copy written by September. I cannot overstate the importance of this type of planning. It will prevent problems and stress, so do yourself a favour and make a comprehensive blueprint for every client you have. Networking is a key skill in PR. Being able to network successfully will help win new clients and keep existing clients. There are many networking events relevant to business and PR across the country. 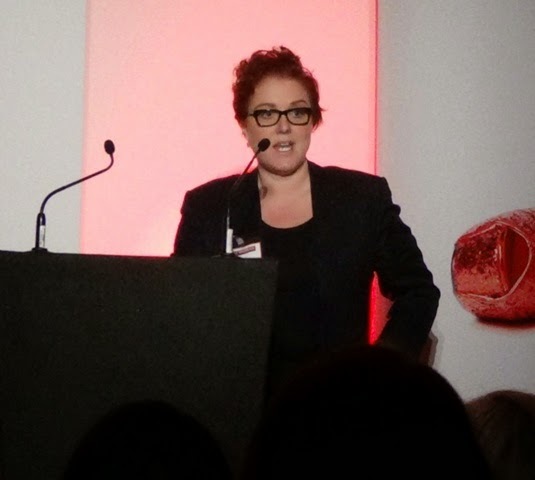 I regularly speak at I AM WOMAN events and give talks on ‘How to do Great PR’. Through networking, I have developed my personal brand as well as that of redheadPR. Speaking engagements are a fantastic way to attract new clients. When a potential client sees you on stage, exuberating confidence and talking about something you are passionate and knowledgeable about, it is only a matter of time before they want to talk business with you.